Prepare to meet your harshest teacher yet: mother nature. 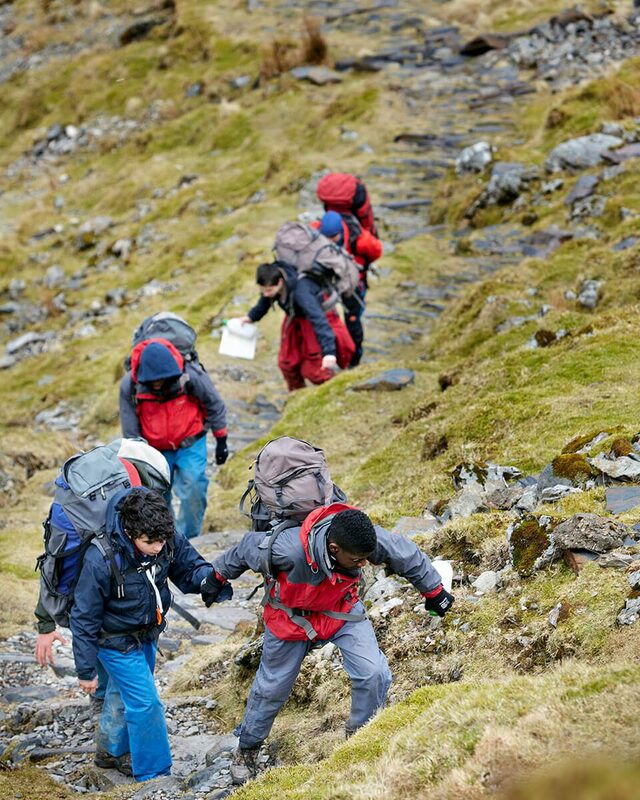 This classic adventure is made for dedicated Outward Bounders and aspiring young explorers. A rolling camp where you can conquer mountains, paddle through waters and sleep under the stars. You'll achieve more than just step-goals with the Ultimate Expedition. Free from the centre you'll get to explore some of the wildest corners and tallest mountains the British Isles has to offer. It'll make your run-of-the-mill DofE exped feel like a walk in the park. How many participants are UK residents? How many participants are international? I would like to pay the full amount now. I would like to pay the deposit now. The course is fully booked for these dates. A rolling camp from start to finish you'll call many places 'home' during your expedition, spending no more than five nights in the same spot. 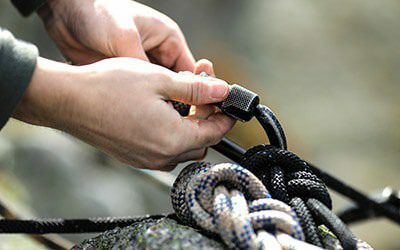 You'll learn the art of navigation, camp craft and mountaineering as well as more technical skills like canoeing and rock climbing. You'll also be introduced to one of Outward Bound's most famous traditions: 'the solo'. By day nineteen you'll return to centre with a team that's as solid as a rock, and with memories to last a lifetime. We're not interested in making money, just changing lives. So there's only one price and no hidden extras. Reserve your place with a deposit of just £165 today. 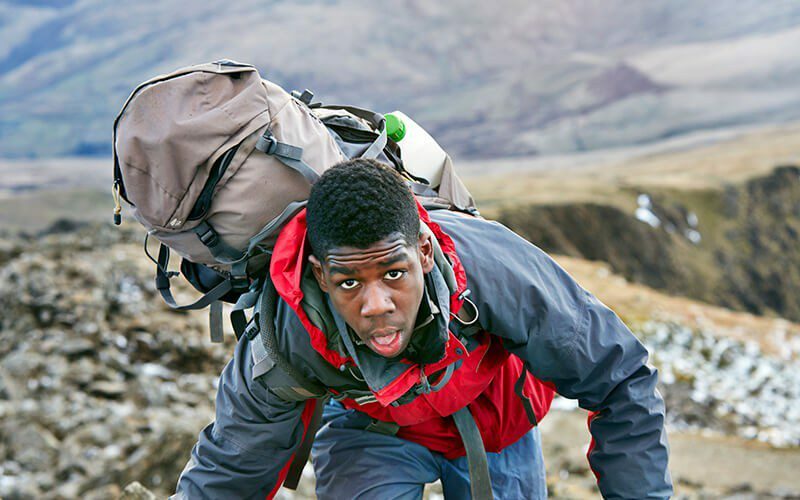 Should a Scout go Outward Bound? 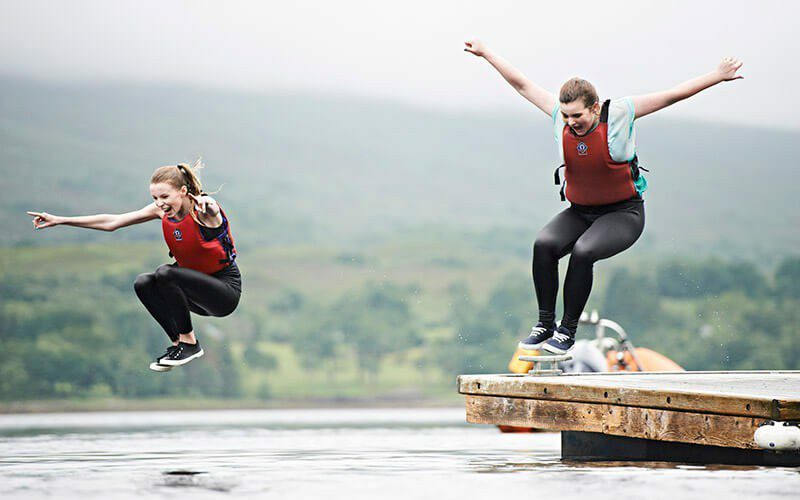 Why Outward Bound deserves a place in every Scouts heart. 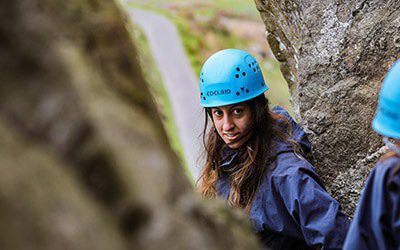 We won't let money stand in your way, if you need a top-up apply to the Adventure Fund. If you've been on one of our adventures, why not provide a review yourselves? Let other people know what they can expect.